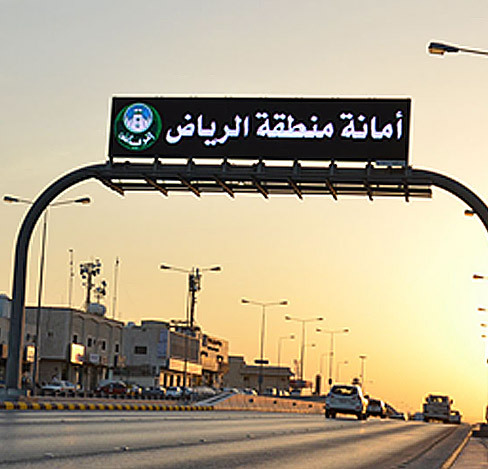 With LED Technology in transportation to display the varied messages timely and prominently, this innovation helps to improve the traffic management, decrease traffic congestion, increase safety, enhance the transit efficiency, alleviate smog and curb accident rates in metro areas. 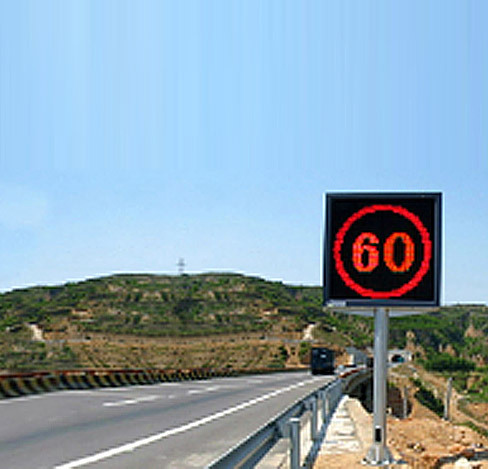 Comsight focuses on manufacturing the most reliable transportation LED displays with industrial-grade components and strict test standards. 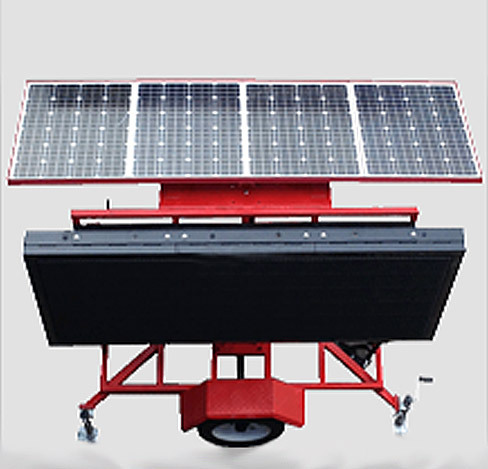 Our strong R&D ability allows customized structure design, software functions, as well as communication interface and protocol. 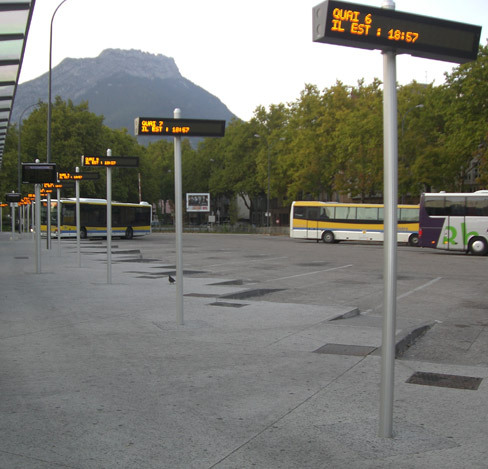 - l Crowded area for way finding, security, parking, flow distribution etc.